Helps access those difficult to reach pressure vessel valves. To be used in conjunction with REGK30 Pressure Vessel Pump. 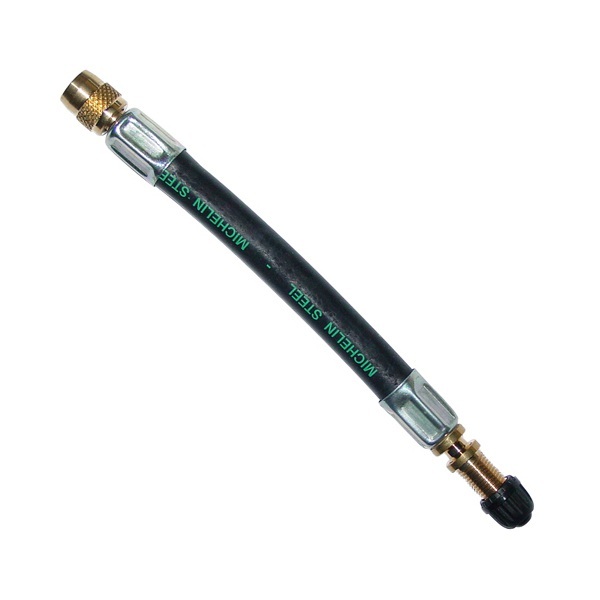 Can also be used with REGX10 Digital Pressure Vessel Checker.